In a world dominated by teenagers, it's easy to forget that popular culture once catered to adults. Mark Judge shows that the simultaneous rise of rock and suburbia produced a narcissistic society drained of joy and hope. 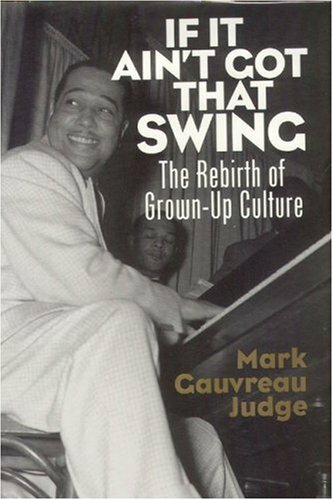 Yet in the revival of swing dancing, he detects a model for cultural renewal. -- What can Duke Ellington teach us about life? -- Why are suburbs pits of despair? -- How is rock 'n' roll conformist?